Llantwit Major is steeped in history, the anglicised version of the welsh name Llanilltud Fawr takes it origins from — llan church enclosure + Illtud a celtic saint + mawr great. 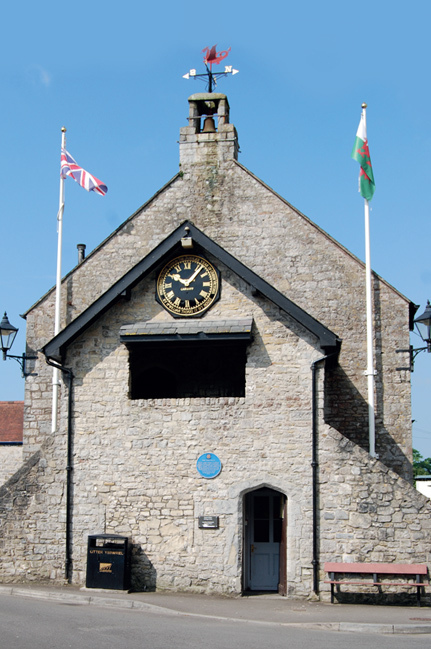 The town is governed by the Llantwit Major town council consisting of fourteen councillors. Each year in May a Mayor is elected who is currently Councillor Dr D Ellis. maintain the buildings and open spaces to a high standard. The facilities that the Town Council is responsible for is listed under the council responsibilities. 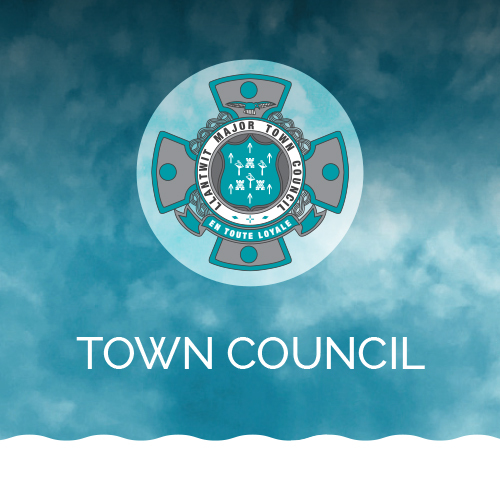 These are provided within the ‘Powers’, that is the legal actions that the Town Council can achieve for the benefit of the residents of the Town.